Note: Script will be updated 15 min before sale. 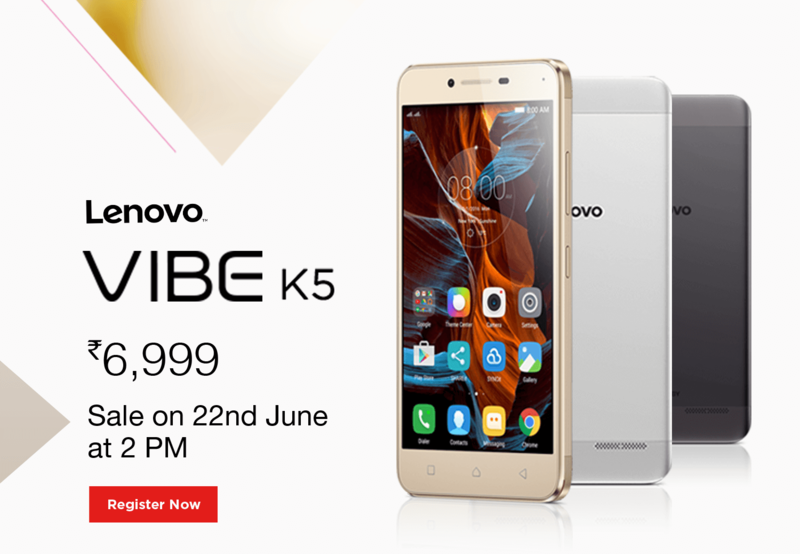 After Huge Success Of Lenovo K3, Lenovo Launched A New Awesome Smartphone Series Vibe K5 Plus, Registration Is Open For First Sale On 23rd March At 12 PM. This Phone Is Not Available On Amazon At This Time. 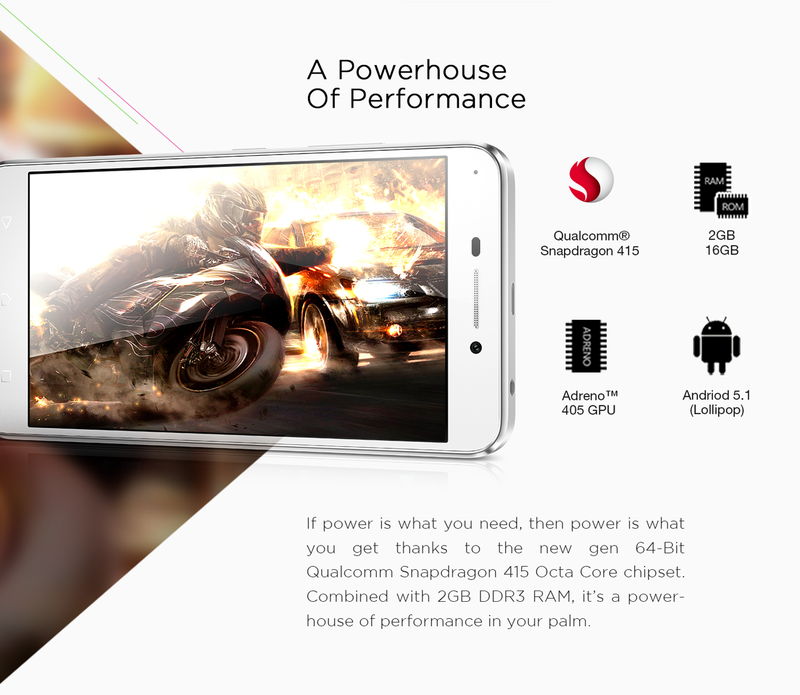 Lenovo Vibe K5 Plus Have Awesome Features Like dynamic performance With Premium Finish. 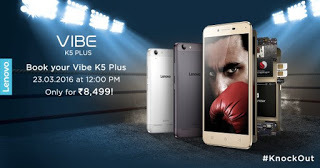 Below we have given a trick and method to buy Lenovo Vibe K5 Plus from Flipkart successfully in respective Flash Sales which is being held on 23th of March 2016. 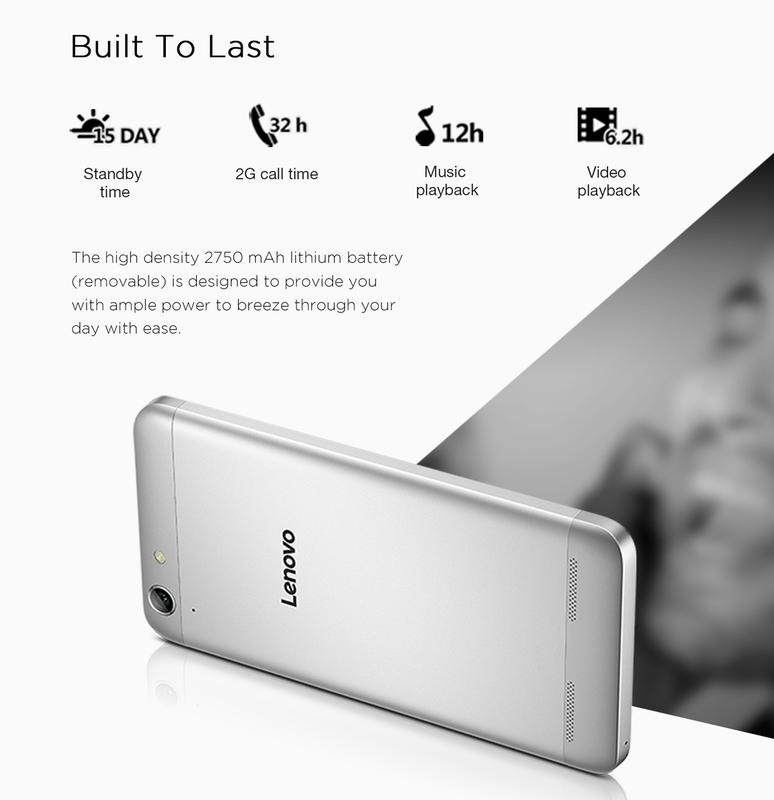 Script to Buy Lenovo Vibe K5 Plus on Amazon will be add on 23 march 2016. We will make a script which we will place in google chrome browser where we gives a order about when buy now button appear auto-click on it and it will go to cart thats it . we are doing his becasue the script will do this task in millisecond and a human can not do so fast. Flipkart having huge data of the users which is strongly live on the date of flash sale . 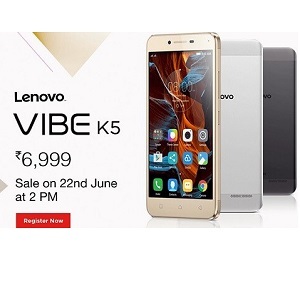 If you are going to buy Lenovo Vibe K5 Plus without any script then you might loose lenovo mobile to purchase so don’t wait for the clicking on buy now link appear on site just copy paste following script to the browser and that’s it you will get this mobile in your cart in some millisecond. 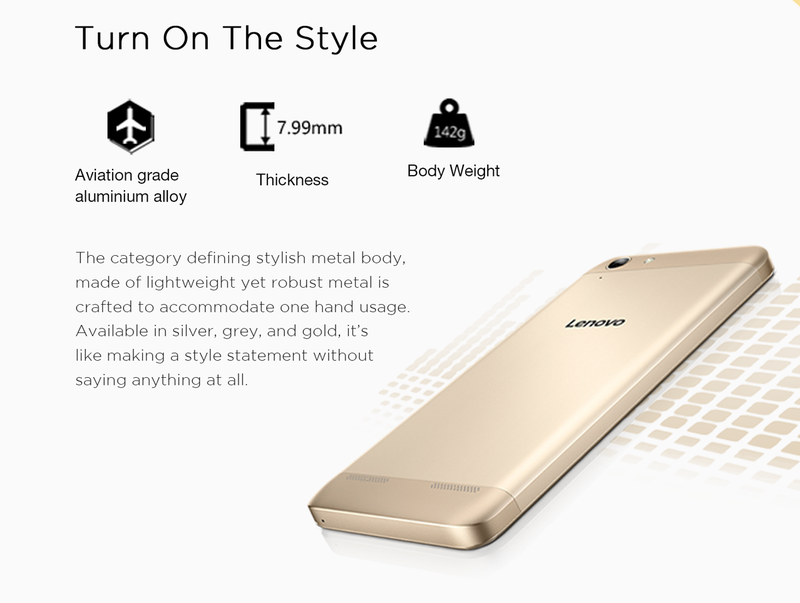 If you are register this phone on first sale and your luck is not with you then there is not required to register lenovo vibe k5 plus again on Flipkart it will consider for next time also. Click Here to go to Flipkart Lenovo Vibe K5 Plus countdown timer page. 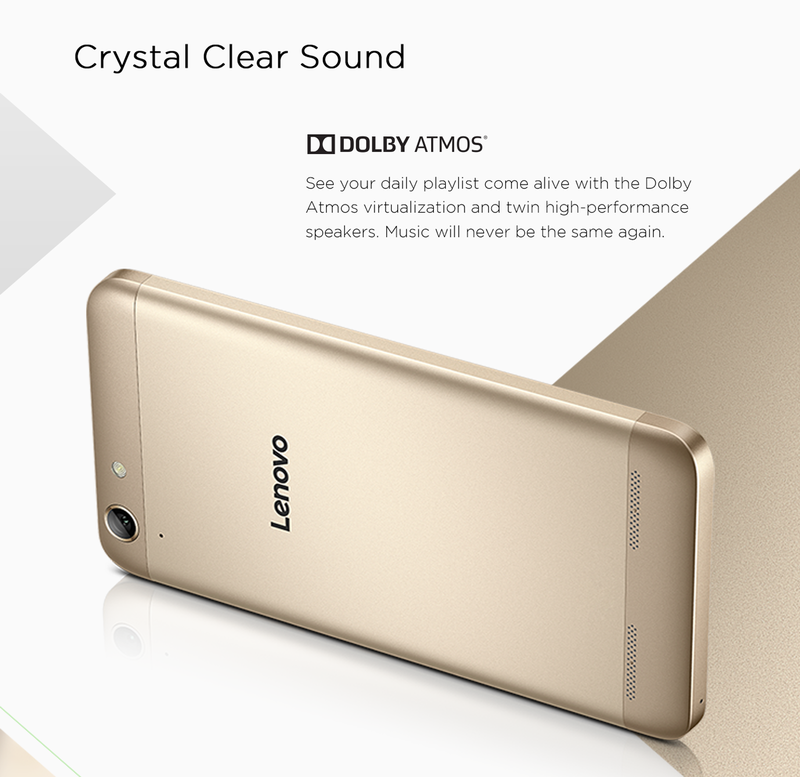 How to use Lenovo Vibe K5 plus Script ? 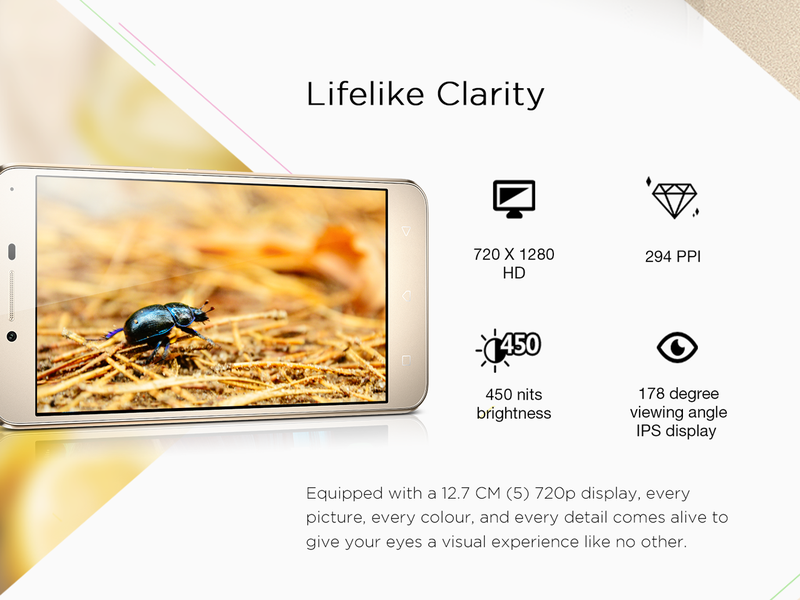 Click Here to go to Flipkart Lenovo Vibe K5 countdown timer page. After successful adding Le 1s to cart, go ahead for payment procedure. 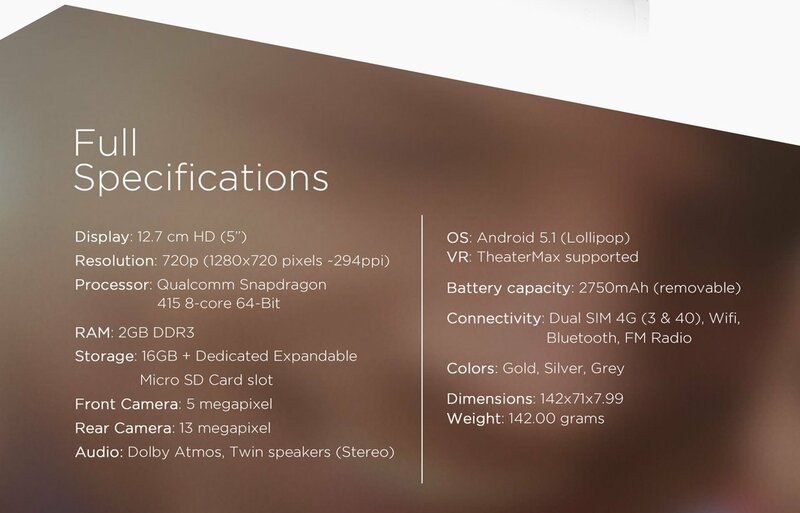 2GB of RAM for super-fast reactions. Choice of 3 colors Gold, Silver and Grey. 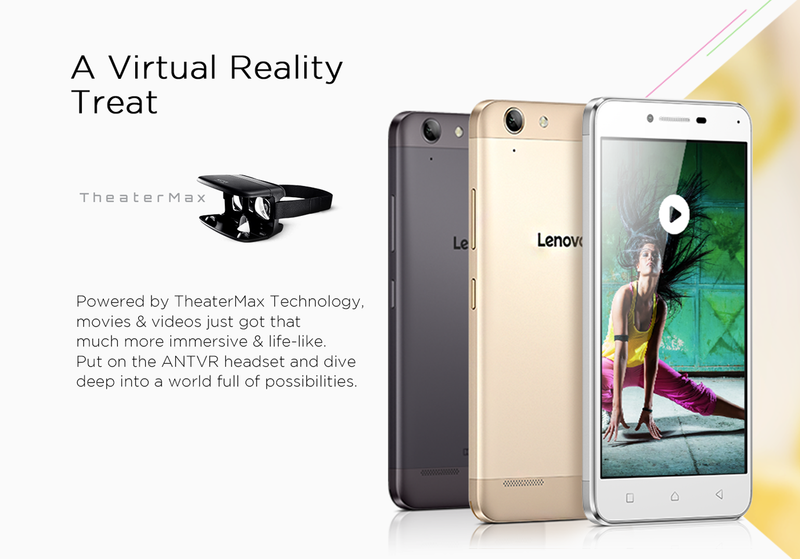 TheaterMax widescreen cinematic experience – just add a VR headset.